The dental office is a very busy place. There are always people moving, coming and going. And with several staff members each doing their own jobs, it can become chaotic. 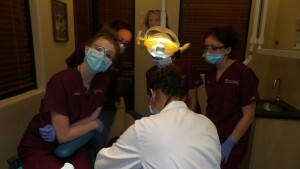 A dental assistant job comes with many tasks. But each of the other staff members has their own jobs as well. 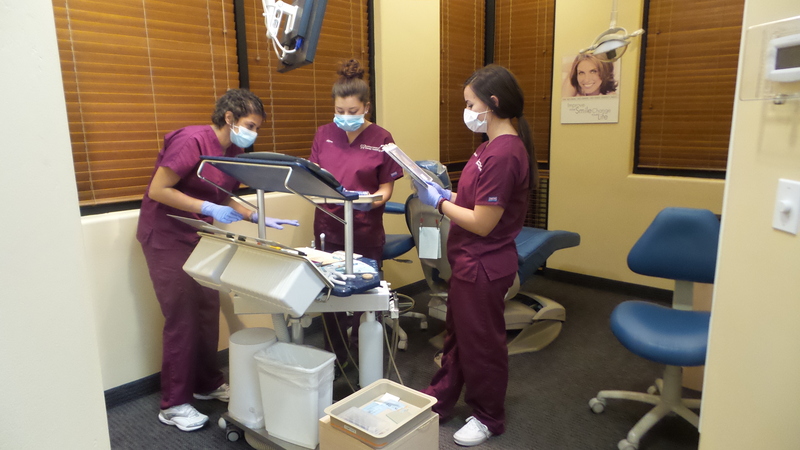 There are so many tasks that are completed by a dental staff in a single day at a dental office. The rooms have to be cleaned, instruments sterilized and prepped for the next patient. Supplies has to be ordered, shelves stocked, and the back lab areas cleaned and maintained. The front office is busy with paperwork, filing, calling patients, scheduling appointments, billing and insurance matters. And the whole office in general must be cleaned, equipment maintained and serviced, and comply with all safety and other regulations. In addition to all of this, patients must be seen and treated every day. With all of this movement, safety is a must for everyone. 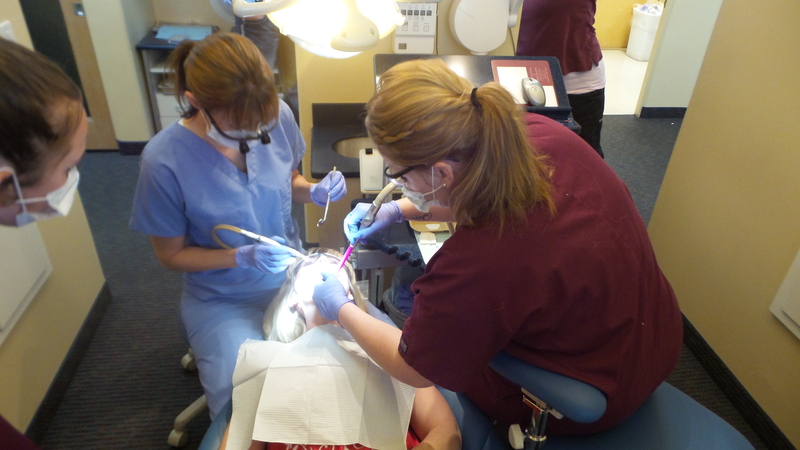 There are rules set in place for a dental office. They are made to help keep patients and the staff members safe. One very small piece of equipment plays a big part in keeping everyone safe. You’ve probably seen the dentist wearing them. And the dental assistant job requires that they wear them as well. But have you ever considered why the patient needs to wear them? Protective eye wear, or goggles, are made to shield the eyes from debris. They are especially important in a dental setting. They protect a persons eyes from flying saliva, blood, particles, microorganisms, and even instruments or materials that may be dropped over the patients face. Diseases, viruses and bacteria can be transmitted without them. Goggles should be large and cover a wide area. Goggles with side protection provide better coverage. They will be cleaned and disinfected between each use for maximum protection. Goggles are important for everyone to wear during cleanings or procedures. 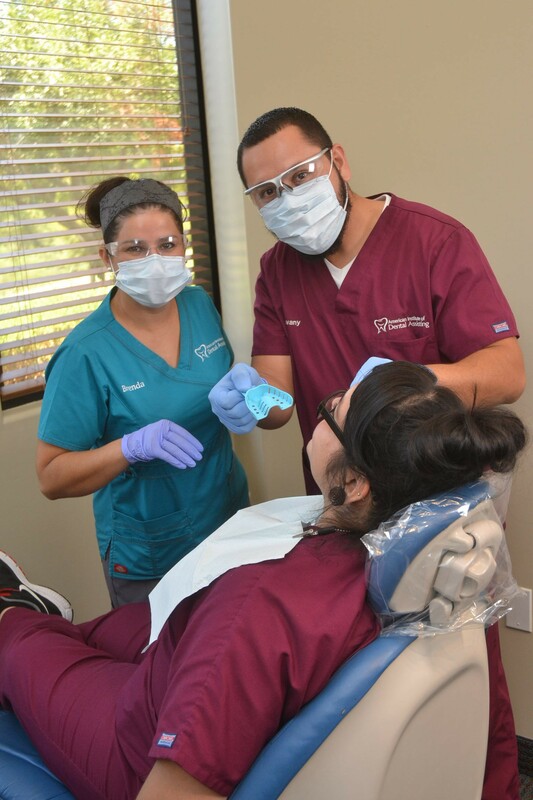 A dental assistant job will require that protective eye wear be worn when working with patients. This will help keep them safe. They should also make sure that their patients are always wearing their protective eye wear as well. And keep them cleaned and maintained between patients as part of their job.